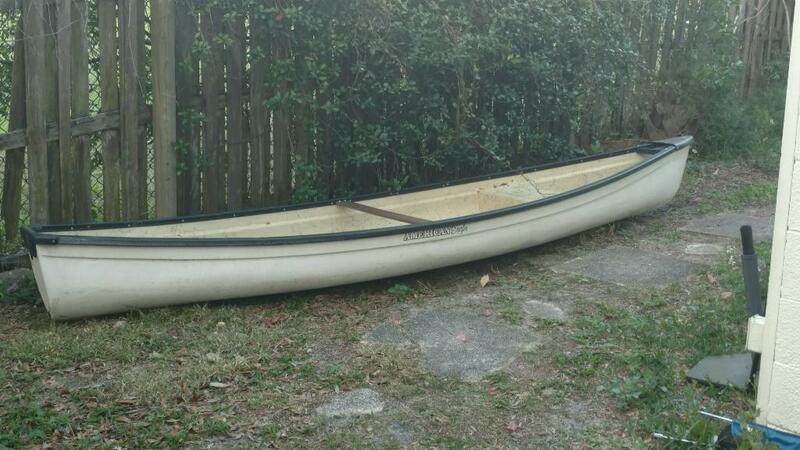 Bought this nice 14 ft canoe off of Boyd – nice fella! 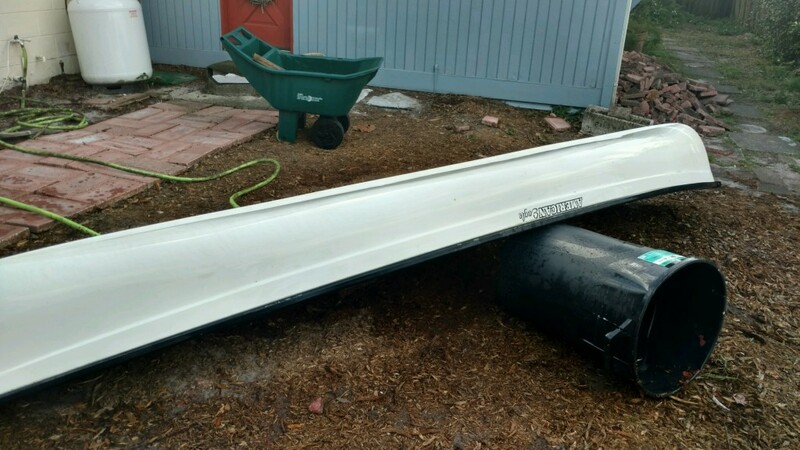 This boat is 42″ wide and extremely stable for its length. 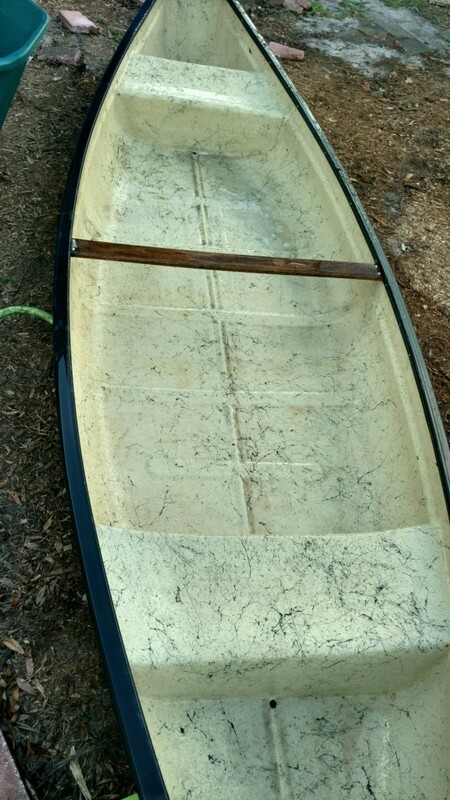 I’m going to turn this into a fishing boat for myself and anyone else wanting to come along. 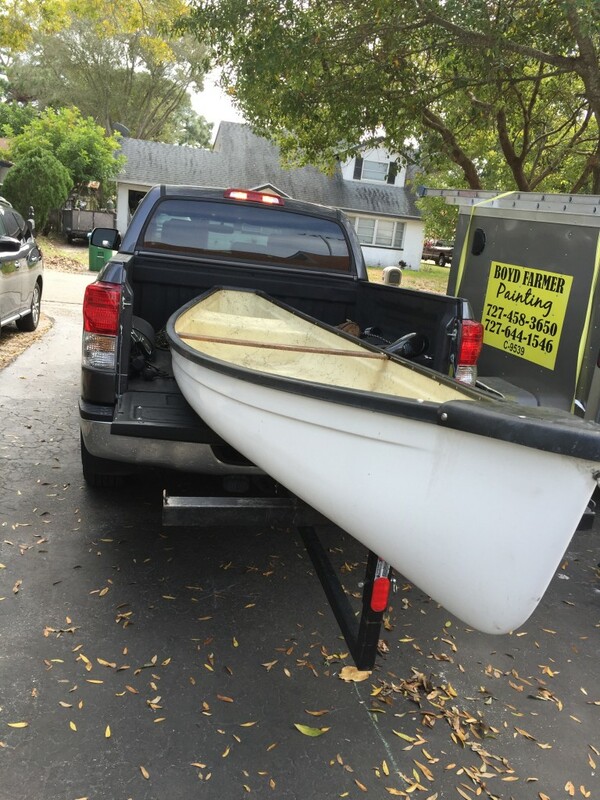 I didn’t want to get any longer of a canoe b/c I would have a hard time transporting it on my truck. A 16′ would have been nice but i’m extremely happy with this purchase. 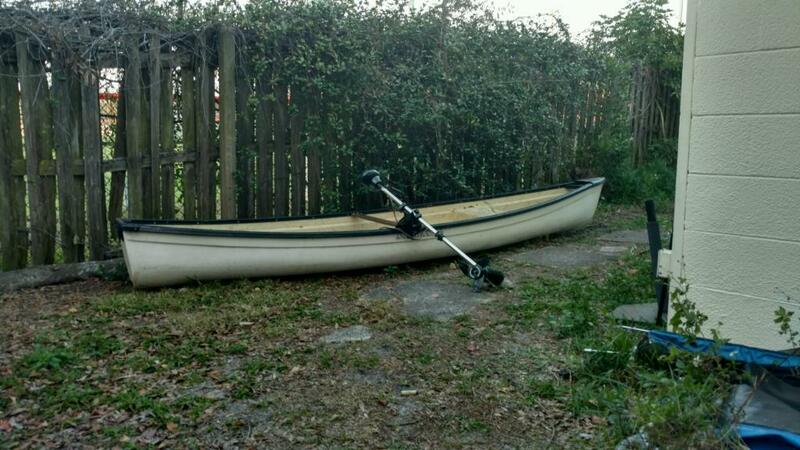 American Eagle canoes are one of the nicest canoes I’ve seen yet. Others just don’t compare when it comes to stability – 42″ wide!